The following is what Maine International Film Festival is saying about this made in Minnesota film. 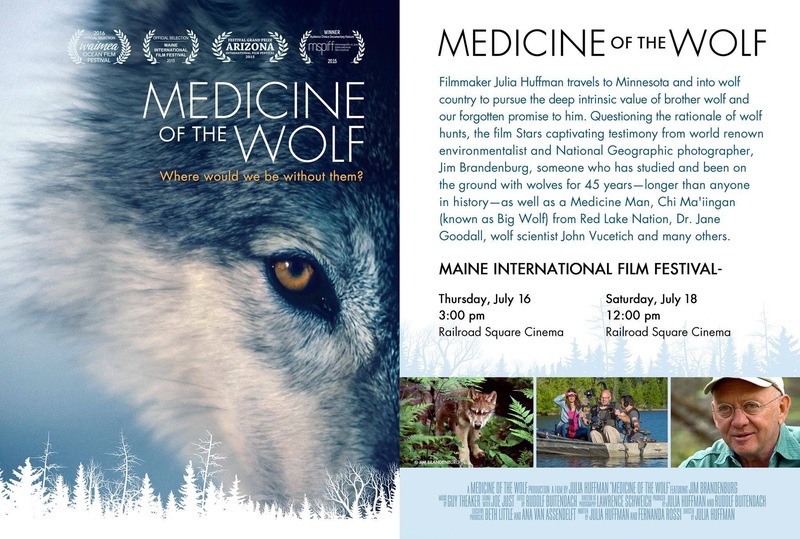 Medicine of the Wolf showing at Maine International Film Festival, information on show times, theater & buy tickets. In March of this year I did an interview with Julia Huffman. The following is an excerpt from that interview. Since ‘Medicine of the Wolf’ was filmed in Minnesota I would presume that the film would make a showing in Minnesota; specifically Duluth. It has shown in Minneapolis and has another showing in Minnesota and will keep you updated on where and when as soon as we get the information. Thank you! Being up in the ‘far north’ we’re sometimes ignored. I actually live in Superior, Wisconsin which is even more ignore. Thought of thought of as a colony than a part of the state. 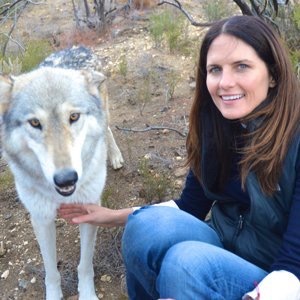 What’s Your Declaration for Wolves and Wildlife on This Independence Day?